The Coca-Cola Company decided to take a deep dive into the global coffee business with a $5.1 billion purchase of UK coffee chain Costa. 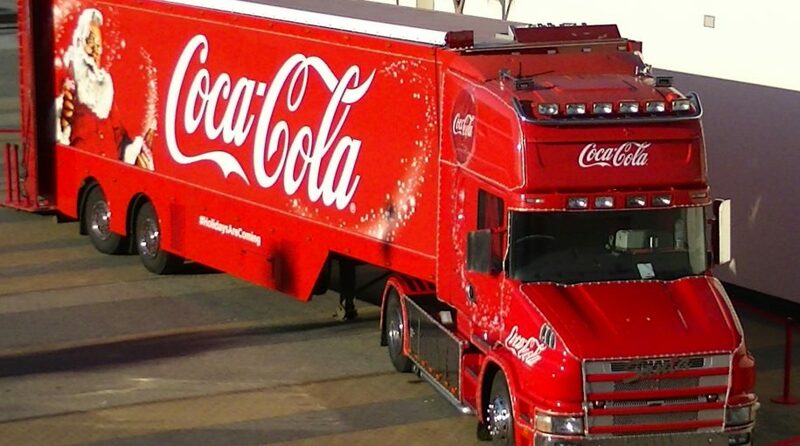 Coca-Cola hopes to leverage its expansive distribution network to take on the likes of Starbucks. ETFs with the heaviest weighting of Coca-Cola were up slightly despite shares of the beverage company inching lower by a dime as of 10:45 a.m. ET–Consumer Staples Select Sector SPDR ETF (NYSEArca: XLP) gained 0.12%, Fidelity MSCI Consumer Staples ETF (NYSEArca: FSTA) was up 0.14% and Vanguard Consumer Staples ETF (NYSEArca: VDC) rose 0.21%. Coca-Cola CEO James Quincey said Costa would be an important growth driver for products, such as beans to bottled drinks in what is considered the world’s fastest-growing areas for beverages.